Listen up, South Africa! 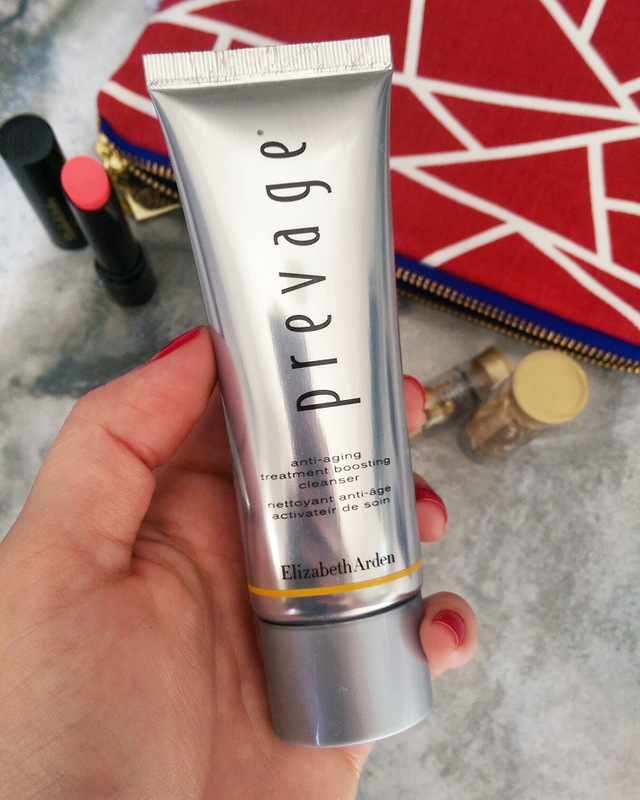 It’s gift with purchase time at Elizabeth Arden! 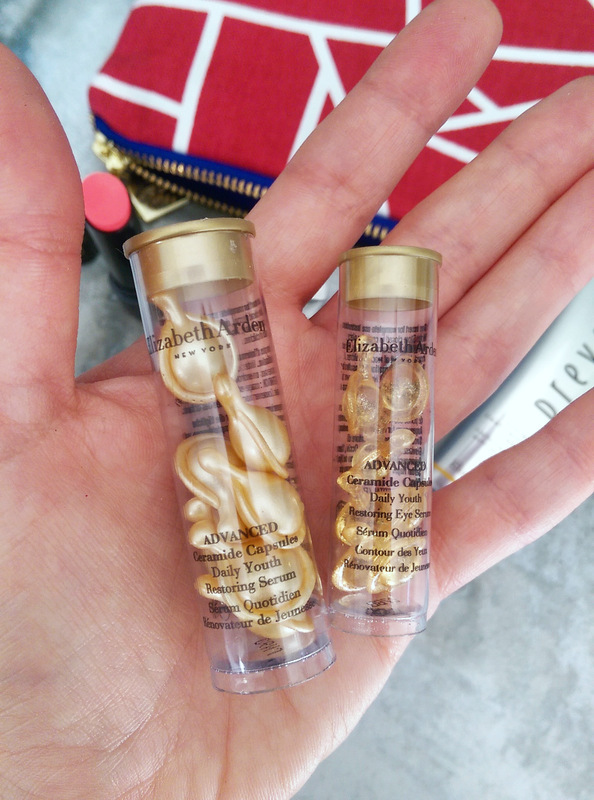 It’s gift time at Elizabeth Arden! If you buy two Arden products and one of them is a moisturiser, serum or foundation, you’ll go home with a gorgeous Sparrow Society purse filled with a bunch of treats. Arden’s partnered with Sparrow Society once more and this year’s sakkie features a bold geometric pattern inspired by traditional African prints. You can learn more about the NGO as well as shop their products over here. They provide training opportunities to the previously disadvantaged, giving them the skills to create beautiful things using ethically sourced materials. I’ve linked to my reviews above. 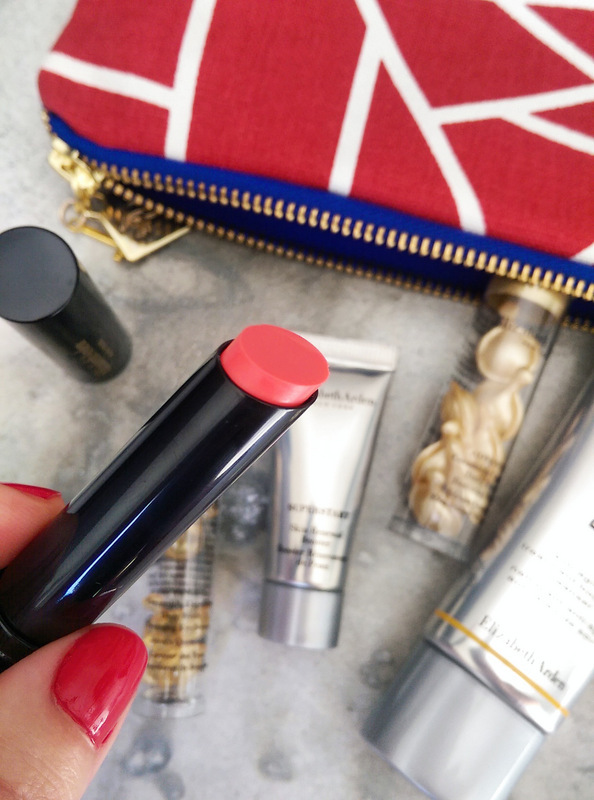 …and a mini Plush Up Lip Gelato lipstick in Strawberry Sorbet. All Lip Gelato lippies glide on like a dream and feel super hydrating on your lips. 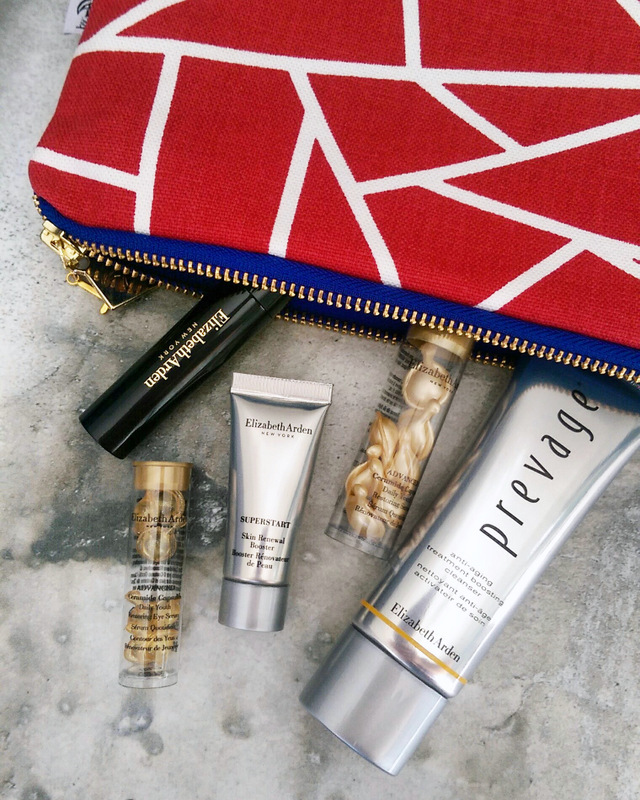 The big boy of the bunch is a travel size (50ml) Prevage Anti-Ageing treatment boosting cleanser. This foams up beautifully, just so you know. So, if you were planning on buying an Elizabeth Arden foundation, moisturiser or serum plus a little something else*, then be sure to head to the store offering the gift with purchase special to get more bang for your buck. *For the record, I have loads of favourite Elizabeth Arden products but if you’re looking for a few reccies know that their giant face powder brush is magnificent (I’ve used one for years and it’s still my most-reached for and favourite all-over powder brush); Lasting Impression mascara is awesome and doesn’t get enough air time (I actually prefer it to the much-lauded and very lovely Grand Entrance) and, if you’re a blonde who likes their brows just a smidgen darker, you can’t go wrong with their Beautiful Colour Natural Eye Brown Pencil in Brownette. I used it down to the very last ‘drop’ and would happily buy it again.